The Board are responsible for managing and monitoring the business as a whole. We have a mixture of executive and non-executive members, to give balance to the running of the business. The Board meet quarterly to ensure all the individual pieces of Montage (which make the bigger picture) are working as they should be. Peter is the founder of Montage Portfolio Management (originally in 1998), and has 24 years’ experience, managing the company for 19 years and as a Director since 2001. Peter’s responsibilities as Chief Executive Officer are to manage the company, to oversee the Wealth Management service we provide to all our clients through our team of Wealth Managers, to manage our client portfolios as part of our Investment Committee, and to build our client numbers and funds under management. 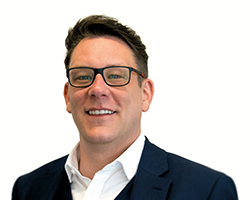 Peter is a Chartered Wealth Manager and a Chartered Financial Planner, which are the two highest distinctions in financial planning, and has a First Class Honours Degree in Engineering (BEng Hons). Scott has 9 years’ experience, has been with the company for 7 years, and has been a Director for 2 years. Scott’s responsibilities as a Director are to run the company and to build our client numbers and funds under management, and as Chief Investment Officer to head our Portfolio Management team that manages all our client’s portfolios. 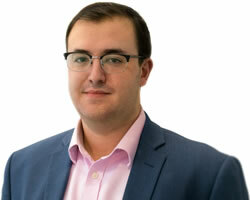 Scott was voted one of the Top 30 under 30 by Citywire Wealth Manager in both 2015 and 2016, reflecting his status as one of the young rising stars making their mark in the industry. Scott is a CFA® charterholder, which is the highest distinction in the investment management profession, and has an Honours Degree in Mathematics (BSc Hons). David has over 20 years’ experience, and was one of the founders of the compliance support provider threesixty services. 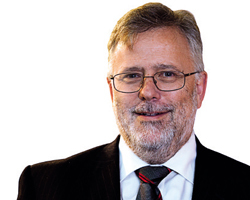 David is a past President of the Personal Finance Society, and is currently the Managing Director of SIFA, which facilitates solicitor connections with wealth managers that are endorsed by the Law Society. David’s responsibilities as Non Executive Director are to oversee the company’s compliance and risk controls, and to assist with the running and development of the business. David has over 30 years’ industry experience, including Sales Director for Save & Prosper Group, and Sales Director and Joint Chief Executive of Rensberg Fund Management. David was an Olympic fencer and a first class professional cricketer, playing for Essex for more than 20 years, and after roles as Chairman and Treasurer of Essex County Cricket Club, as well as Chairing the Essex County Cricket Board for 18 years, is now President of Essex County Cricket Club. 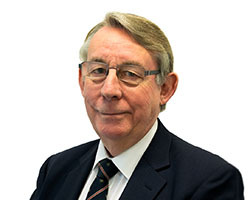 David’s responsibilities as Non Executive Director are to chair the monthly Investment Committee meetings, to provide support and advice for the company’s marketing strategies, and to assist with the running and development of the business. 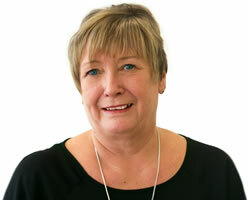 Jane has been with the company for 14 years, and Company Secretary since the start of 2013. Jane’s responsibilities as Company Secretary are to assist with the running of the company, including managing the office, running the company finances and accounts, and managing HR.